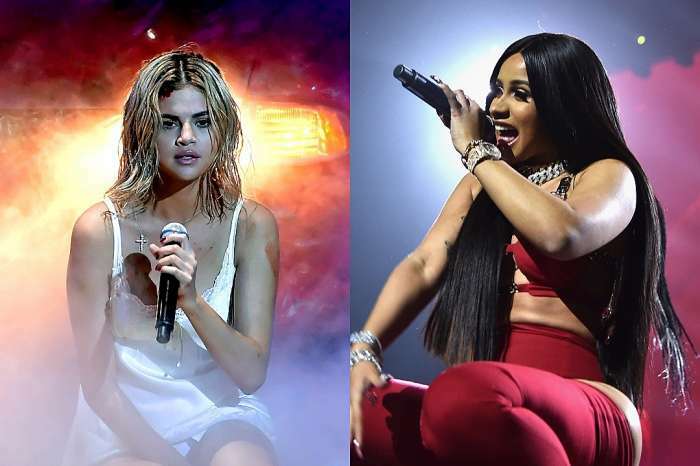 Demi Lovato Unfollows Selena Gomez On Instagram And Fans Have A Theory As To Why! Fans have noticed that Demi Lovato is no longer following Selena Gomez on social media! Furthermore, the revelation comes after Demi supposedly also slammed her former backup dancer for not being a ‘true friend.’ Are the two singers at odds? But that’s not all! You might be aware that Selena actually unfollowed Demi first – and months ago for that matter! Sill, social media started to freak out, fans trying their best to come up with theories on what may have happened between the two stars to make them want to no longer be linked online. The one who posted about it on Daily Celebrities News’ Insta page, made it very clear that they don’t blame Demi for doing it! After all, Selena unfollowed her first back in January. But as the source also mentioned, Gomez only follows business partners now so it doesn’t necessarily mean she has something against Lovato. Then why did Demi unfollow her fellow ex-child star? As you may know, one fan decided to defend Dani Vitale, Demi’s fired backup dancer accused by many of being a ‘bad influence’ on the star and basically causing her overdose. So was she talking about Selena Gomez then? This is what a lot of fans believe! ‘I am pretty sure she unfollowed Selena because of the Elle interview because according to her ‘real friends do not do interviews about friends who OD’ and all Selena said was ‘I reached out privately’ that was it she did not give any more details. She being extra Af,’ one fan wrote. Do you agree? 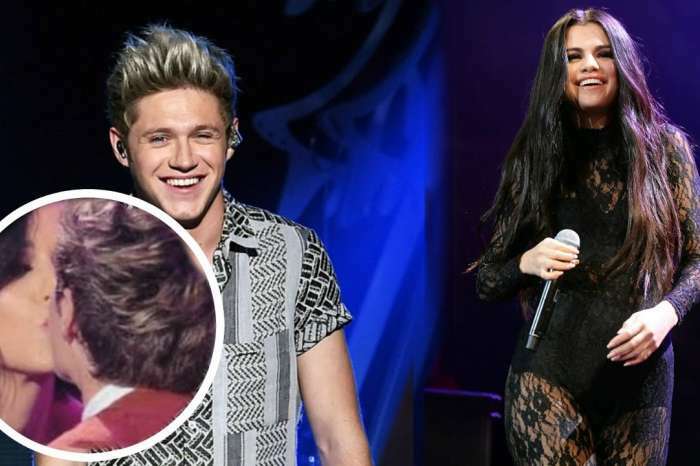 Selena Gomez And Niall Horan Dating? – The Truth!